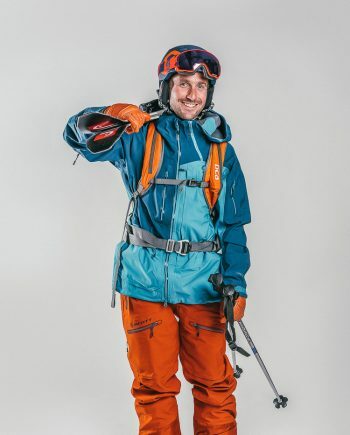 Ski dressed like a pro with this Ultimate Line outfit from Scott. Our female ski instructors love it for its feminine cut. Highly waterproof (20k) and breathable, this jacket is perfect for on and off-piste and will be sure to keep you dry in all conditions. 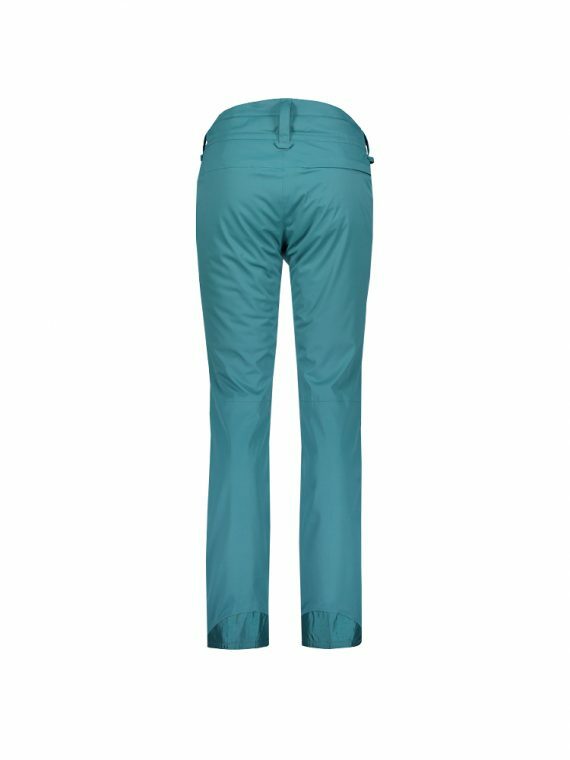 Ideal for intermediate and expert skiers looking for performance ski clothing that is both comfortable and on trend. Available from XS to XL. Input your first day of skiing and we will deliver the day before (Saturday or Sunday). It couldn’t be easier. 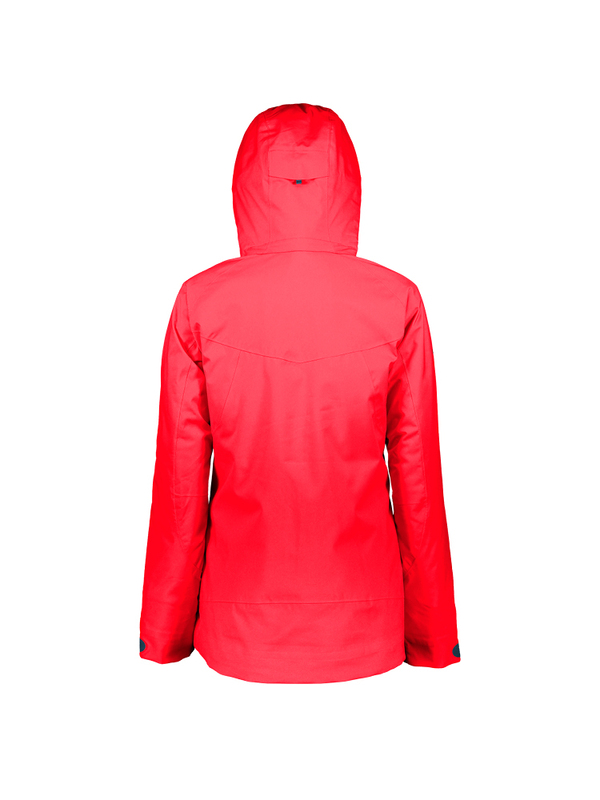 Top tip: This is a fitted jacket, if you are between 2 sizes we recommend taking a size up. Select the resort you will be staying in. Choose which size pants you require. Rent gloves / mittens. Choose your size. Protect your outfit for 18€ for the week. This insurance covers any damage to the outfit, whether small or large. Note: loss or theft is not covered. For every outfit (jacket and pants) rented, we’ll throw in an Oxygene neck-warmer to keep the cold out during your ski holiday. No gloves? You can add gloves rental to your order and we will deliver them with your ski wear. Our products have great waterproofing ranging from 10k-28k. 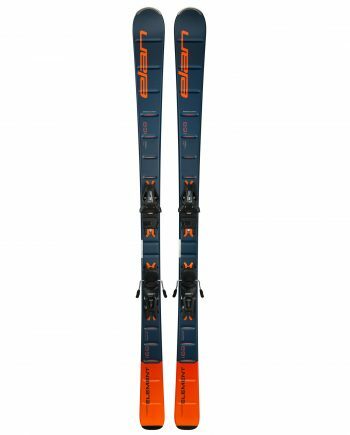 Check out our blog to understand more about what that means for you and your ski wear. Pre-book your ski outfit ready for your arrival in resort and we will deliver direct to your door. No hassle, no stress and more time to relax. Base layers, socks and fleece neck-warmers are available to buy. Simply add them to your clothing rental order. 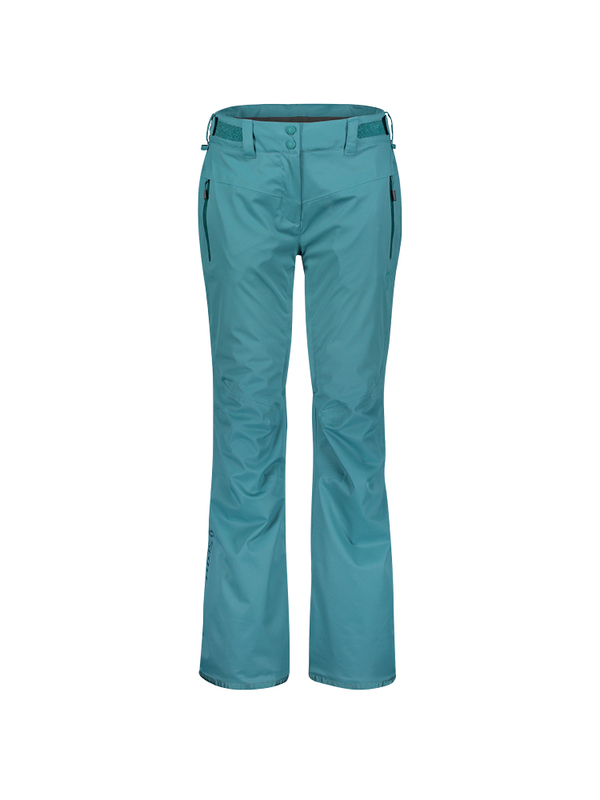 Rent an outfit in all Oxygene resorts as well as Tignes, La Rosiere, Les Arcs and beyond. Request your resort and we’ll do the rest. Our products have great waterproofing ranging from 10k-28k. 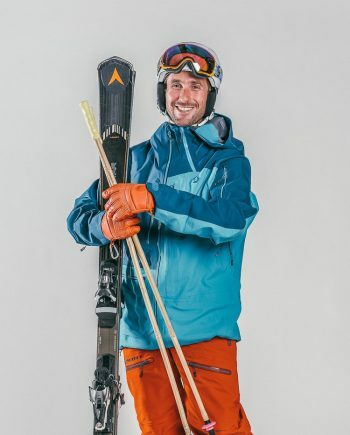 Check out our Learn more about waterproofing rating to understand more about what that means for you and your ski wear. It couldn’t be easier. 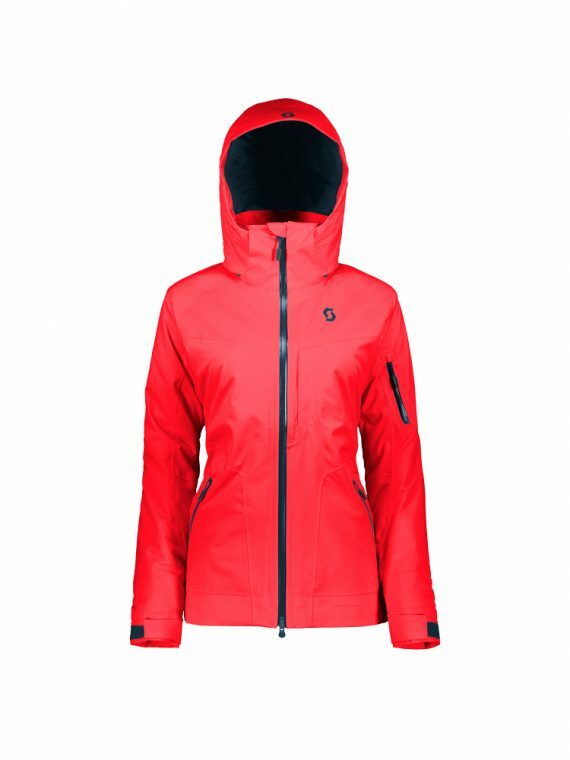 Choose your ski outerwear on our website from some of the best ski clothing brands on the market. Select your arrival date, the size of your jacket and pants, the colour you would like and add any accessories you might need. Once you have everything in your basket proceed to the checkout. 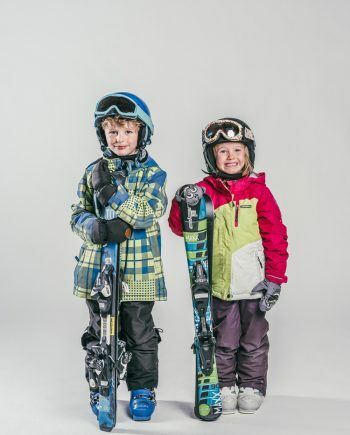 Your outfit and any accessories will be delivered to your accommodation the day before your first day skiing. It will arrive in handy backpack which you are welcome to make use of throughout your stay. If you wish, you can choose to pick up your outfit at an Oxygene resort shop, just select this option when you book your outfit. Our priority is ensuring you have a great holiday and make the most of your time in resort. For this reason it is important that you choose your outfit and size carefully. We don’t want you to be uncomfortable in an outfit that is too tight, or that is too short for you. So please take the time to read our ‘handy hints’ and check out our size guide when you make your booking to avoid losing precious holiday time getting in touch with us for a new outfit. If you’re not sure about which size or outfit to order give us a call. Our bookings team is here to help. Our priority is ensuring you have a great holiday and make the most of your time in resort. For this reason it is important that you choose your outfit and size carefully. We don’t want you to be uncomfortable in an outfit that is too tight, or that is too short for you. So please take the time to check out our ‘handy hints’ and size guide when you make your booking to avoid losing precious holiday time getting in touch with us for a new outfit. If you’re not sure about which size or outfit to order give us a call. Our bookings team is here to help. If you try your outfit on and there is an issue or it doesn’t fit simply contact our in-resort team as soon as you possibly can (before you have used the outfit). All the information you need to contact us is provided in your delivery backpack. Get in touch and we will do our very best to provide you with another size as quickly as possible (although please understand that we can’t always guarantee exactly the same garment/colour). We try to make any necessary exchanges as simple as possible so partner with us for a zero-stress ski holiday.